"Is life with you like this all the time?" Arthur asked after the first time Merlin had taken him out. 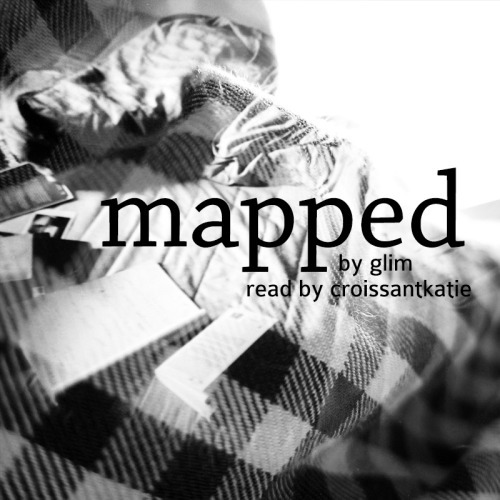 Inspired by mapped by glim.